If reports are to believed then this year CBSE and 31 other state and national boards have decided to go against the policy of moderation and this may leave students and parents unhappy. Moderation is a policy under which boards go lenient in their checking and give extra marks to students. The Central Board of Secondary education will not declare CBSE class 12th results 2017 on Wednesday. When CBSE class 12th results are declared, they will be made available on cbse.nic.in. CBSE has previously conducted the class 10th and 12th board examination in the month of March and April. The exam results websites are further saying CBSE 10th result 2017 are expected on June 2. While the result will predict the fates of lakhs of students. The board is expecting to declare the class 12th result on 24th May by 12 PM. The marks are granted across the board to tally with the grace marks in order to employ standardisation. However, standardisation will be implemented this year. This year, the CBSE Board Examinations would expectedly have lower percentages as boards have decides to go against moderation. In a bid to curb the extra-ordinarily high cut-offs at the degree courses, the decision against moderation has been taken by the boards. According to sources, concerns have been raised over the increasing cut-offs at various universities in India. 1. Go to the official website- cbse.nic.in and cbseresults.nic.in. 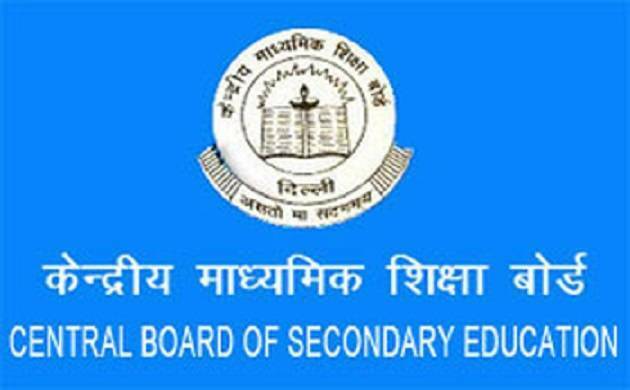 The Central Board of Secondary Education (CBSE) was established on Nov. 3, 1962. The headquarter is situated in Preet Vihar, New Delhi. The academic body is responsible to regulates and supervises the development of education in the country. It conducts academic programmes and organises examinations, especially for Class 10 and Class 12 students.